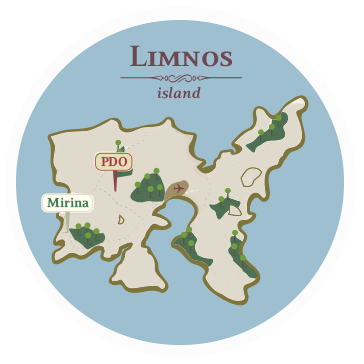 At the center of the largest wine-growing zone in the island, and more specifically, in the rural area “Kourouni” of Agios Dimitrios of Limnos, lies the privately-owned Garali winery. 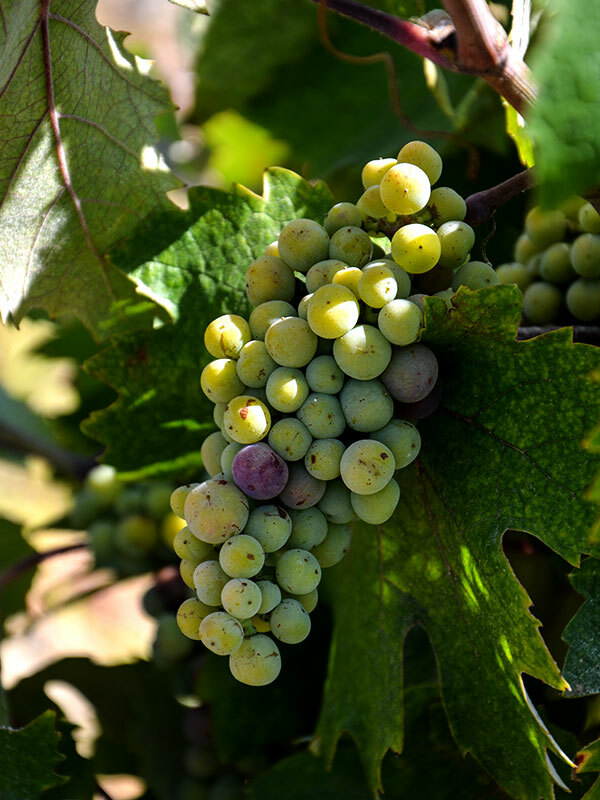 As per Manolis’s own words, in his capacity as third generation winemaker, the Winery produces, with great devotion and artistry, wines of excellent quality made by exclusively organic grapes. Since 2008, the visitable winery, whose grounds occupy an area of 350 m2, is located within a field of 11000 m2 of grapevines. 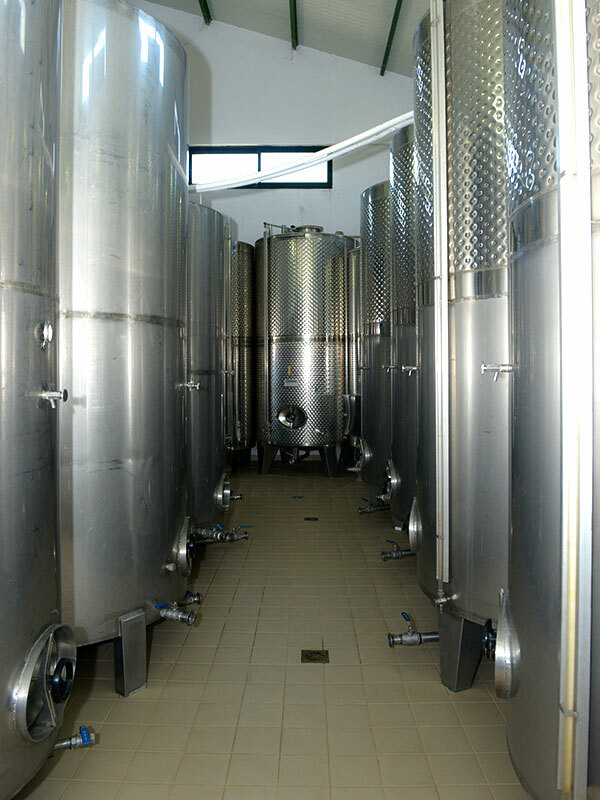 It includes an area for the delivery of raw materials, vinification and bottling facilities, a chemical laboratory and a facility for experimental microvinification, a storage space for raw materials and another storage space for bottled wine, which is set at a stable temperature of +18°C with 70% humidity, thus ensuring the proper maturation of wines within their bottles. The company “N. Koukoulithras & Sons G.P.” is a family-owned business of second generation winemakers and fourth generation distillers, active since 1977 in Atsiki of Limnos, producing and bottling the local refreshments “Krini”. Since 1995, the business also includes a distillery for tsipouro, while in 2008, the Koukoulithra family established a small modern winery. This winery, occupying an area of 500 m2, has a facility for vinification, a bottling facility, a storage facility for raw materials, a storage room for ready products set at a stable temperature of +19°C, a chemical laboratory and a specially designed area for wine-tasting situated at the second floor. The family owns 120000 m2 of privately-owned vineyards, of which 50000 are organic.